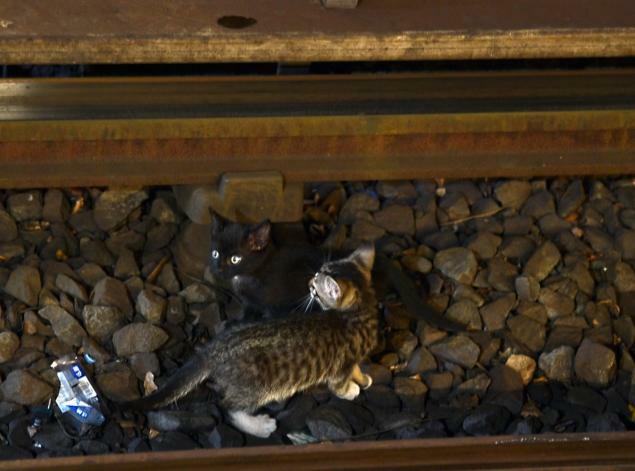 Somehow these adorable kitties got lost in the New York subway. After being spotted in the subway system the only right thing to do was to to shut down about six miles of track on two subway lines in Brooklyn for some time to rescue them. Although mayoral candidate Joe Lhota said he would have sacrificed the cats for subway efficiency, which is pretty heartless.